One Mission Bay complex is located at 1003 3rd Street and 110 Channel Street in the coastal city of San Francisco, California. 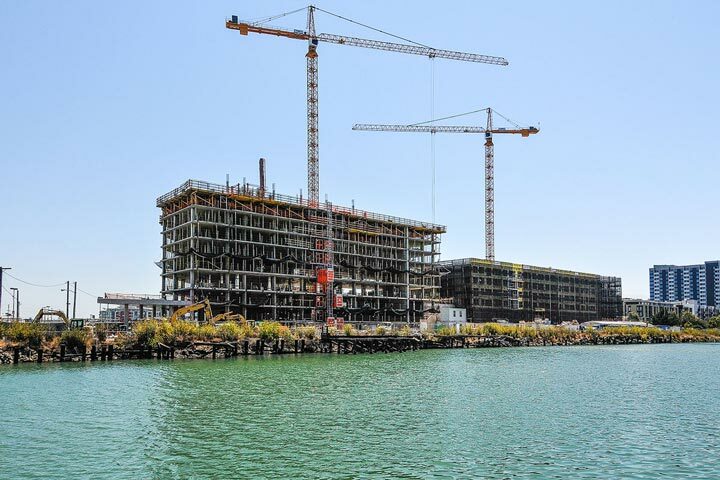 This is a brand new construction building that is currently still being built and will offer one of the most prime locations is in the Mission Bay area. It will sit on the water front with spectacular panoramic views. A total of 350 residential condos will be built here with many pre-sale units have already sold. The building will be equipped with a world class resort style pool, spa, fitness center, sauna room, library and 24 hour doorman. Below are the current One Mission Bay homes for sale in San Francisco. Please contact us at 888-990-7111 with questions regarding this community and any of the condos listed for sale here.